Witness chocolate kissing cookies loaded with nut butter. 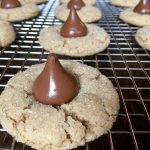 The combination of nut butter and Hershey’s Kisses chocolate is a match made in cookie heaven. 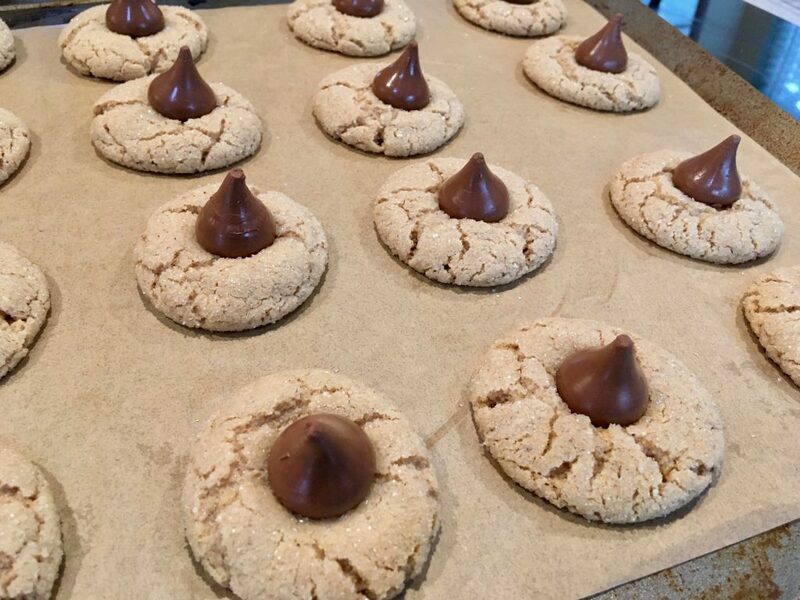 Yes – we love our gluten free Kiss Me cookies (commonly known as Peanut Butter Blossoms)! We have yet to meet anyone who doesn’t share our passion for chocolate. Some of us, Teri included, can not eat peanut butter. This is not a tragedy. There are so many amazing nut butters in the market place. Alternatively, make your own! Megan, at Detoxinista.com, has a great recipe for homemade almond butter. Click the link. My goodness, there are loads of choices when it comes to choosing your type of Kiss. 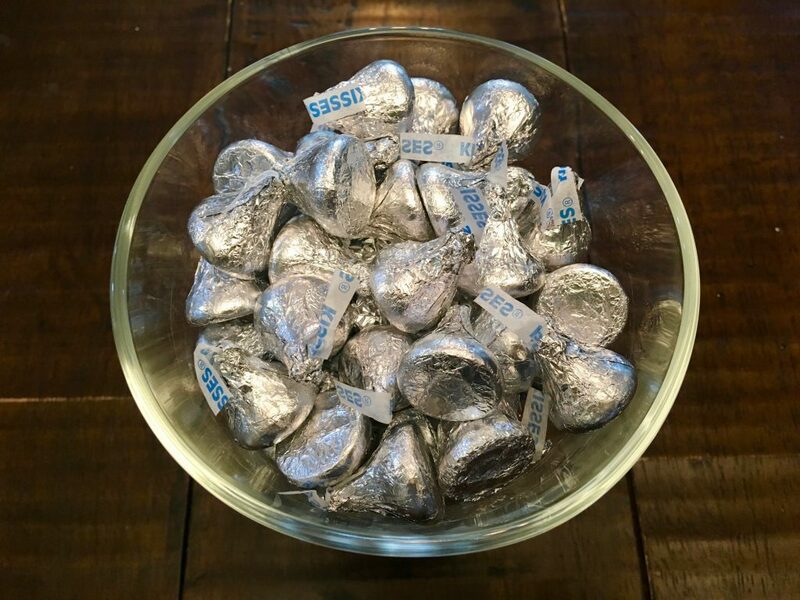 Hershey’s Kisses range in flavor from the popular favorite, Milk Chocolate, to the exotic Caramel filled kisses. 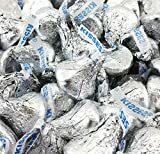 Oh- and don’t forget the Hershey’s Hugs. You may even choose the, “I Do,” Kiss. Dave and Violet prefer the Dark Kisses and Chris and I prefer the Milk Chocolate. Which do you prefer? Thank you, NYT Cooking (Instagram) for sharing the recipe Peanut Butter Blossoms. 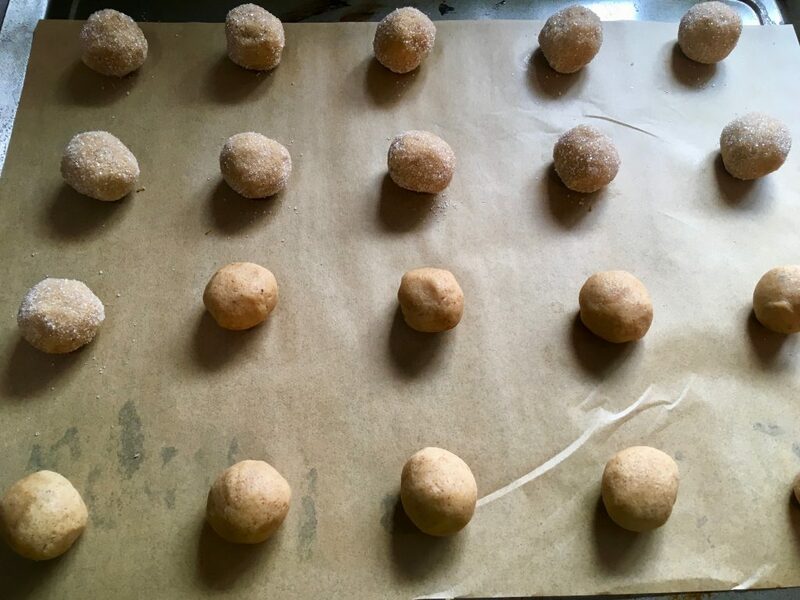 You will need a subscription to obtain the recipe from them. 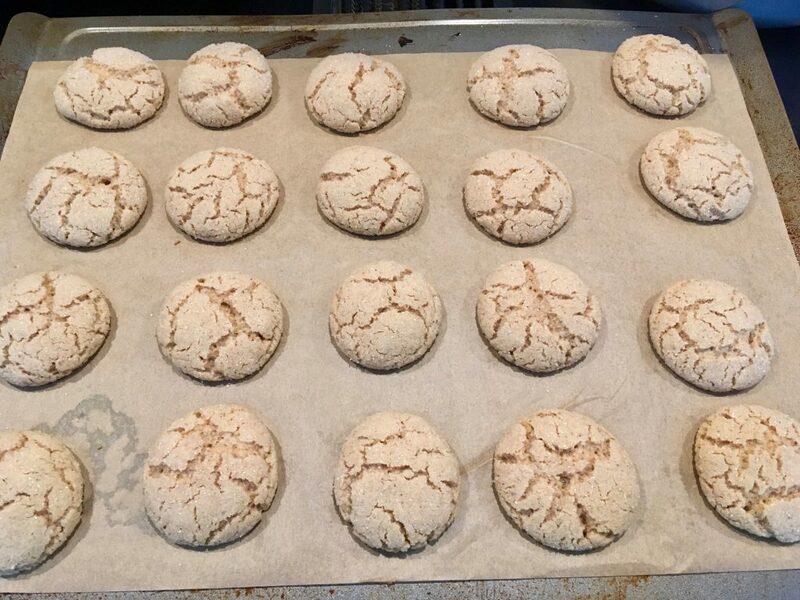 We adapted that recipe to create a tasty gluten free version, and opted to use unsalted organic almond butter. Delish! Just an FYI: The original recipe at Hershey’s calls for shortening instead of butter and less sugar. If you would like to reference the recipe from Hershey’s click here. Please let us know all about your creations with this recipe. Leave a comment in the section provided below. We love to hear from you!